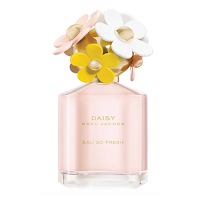 Faith and Fancy : Scents for Spring! Perfume is one of the few things that I almost never leave the house without having on (and mascara. always). To me, a spritz of perfume is the finishing touch to any outfit. Although no one can see it, it makes me feel feminine and put together no matter what I am wearing. Over the years I have found my favorites that I will always go back to and that have really become my signature scents. However, I am always on the lookout for new perfumes to add to my collection! I not only love perfume because it looks pretty sitting on my dresser and makes me smell good, but it also has the beautiful ability to transport me back in time. There are certain perfumes that I wear that bring me right back to a certain points in my life or remind me of specific people. It's so crazy and wonderful that a scent can bring you back to the past, even if just for a moment. 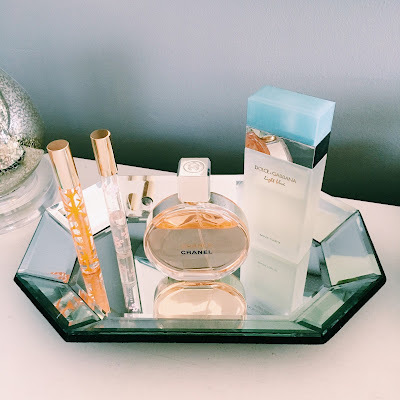 I thought it would be fun to share with you all some of my favorite scents for spring! Some of which I am currenlty rotating through wearing, and some of which are on my wish list. 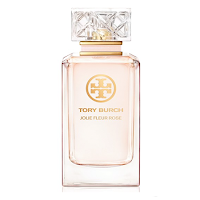 In the spring months I love a light floral fragrance which is perfect for the season and can also easily be transitioned to and worn in the summer. 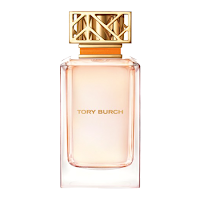 Right now I am super drawn to Tory Burch's orignial eau de parfum. 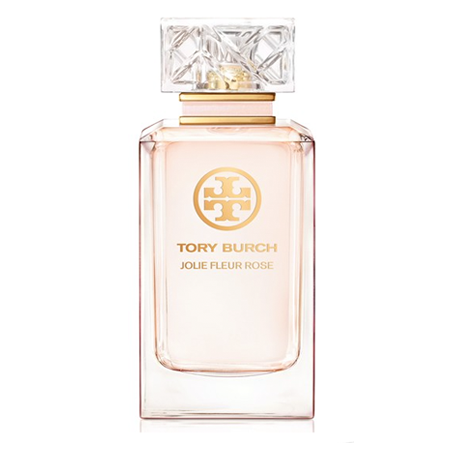 It is such a beautiful feminine scent with notes of citrus and floral. I just love love love it. I have linked it and my other favorites below. 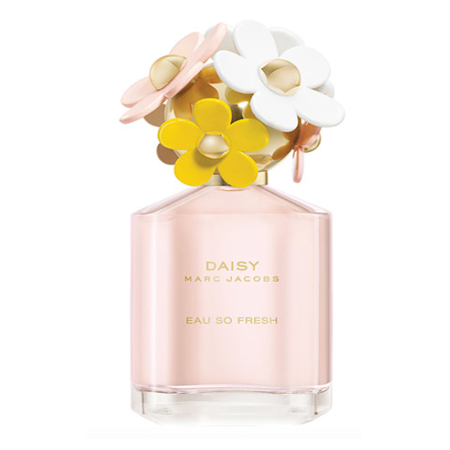 Be sure to head over to your local Nordstrom fragrance department or Sephora to find the perfect spring scent for you! I have always loved wearing perfume! I have the fondest memories of being a girl, old enough to experiment with wearing different scents. My first "perfumes" were Love's Baby Soft and Love's Fresh Lemon Cologne! How cool I thought I was! Then I progressed to Charlie when I was in high school. All from the 70's and all still available today I believe. My olfactory glands are a bit more sophisticated these days and now my favorites are Joe Malone Grapefruit, Jessica McClintock, Clinique's Happy and Ann Taylor Possibilities-described as a delicate and classic fragrance featuring the notes of Bulgarian rose, water lily, blue rose, peach musk and exotic woods. Really? It's like reading a description of wine, does anyone ever agree with these descriptions? I have always loved perfume by Chanel. It was perhaps the first exposure to the beauty of perfume I can remember; my mother wore Chanel No 5. 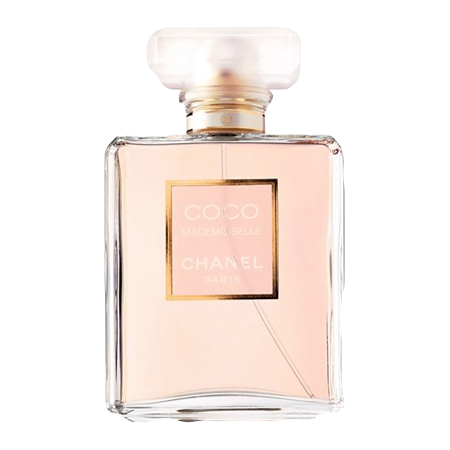 Later in life I fell in love with COCO Chanel and more recently, thanks to my lovely daughter Gretchen, my favorite is Coco Mademoiselle! 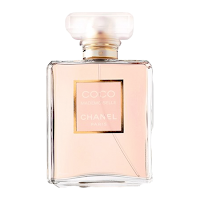 Cheers to feeling feminine and to three generations of Chanel users!